The new chief executive of GlaxoSmithKline (GSK) is kicking off her tenure with a move to offload the division which owns Maximuscle, a nutritional products brand favoured by elite athletes. Sky News has learnt that Emma Walmsley, who replaced Sir Andrew Witty at the helm of Britain's biggest drugs manufacturer earlier this year, is pursuing a sale of MaxiNutrition, which was bought in 2010 for £162m. Although modest in size, the move indicates that Ms Wal‎msley is prepared to retreat from decisions made by her predecessor at a time when the structure of GSK continues to provoke debate in the City. 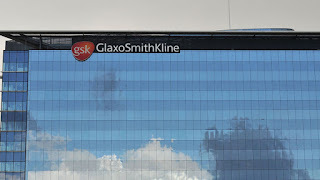 Sources said on Thursday that EY, the professional services firm, was assisting GSK with the disposal of MaxiNutrition‎, although the timetable of the process and names of potentially interested buyers were unclear. MaxiNutrition, which makes a range of sports nutrition supplements, has partnership deals with England Rugby and teams including London Wasps. It is not clear how much Ms Walmsley hopes to fetch from a sale of the business, but people close to the process said it would not be material. One source added that the move to divest the business reflected Ms Walmsley's intention to focus on core products which are able to drive long-term revenue growth. GSK, which has sold a number of prominent consumer brands such as Lucozade and Ribena in recent years, remains a big player in consumer healthcare through brands such as NiQuitin, Sensodyne‎ and Zovirax. Ms Walmsley, who ran the consumer division before her elevation to the top job, began her tenure with strong sales growth. She is expected to flesh out more details of her plans for the pharmaceuticals giant when she presents second-quarter results next month. However, a break-up of the company, which has a big presence in HIV treatments, respiratory and oncology drugs, is not on her agenda. 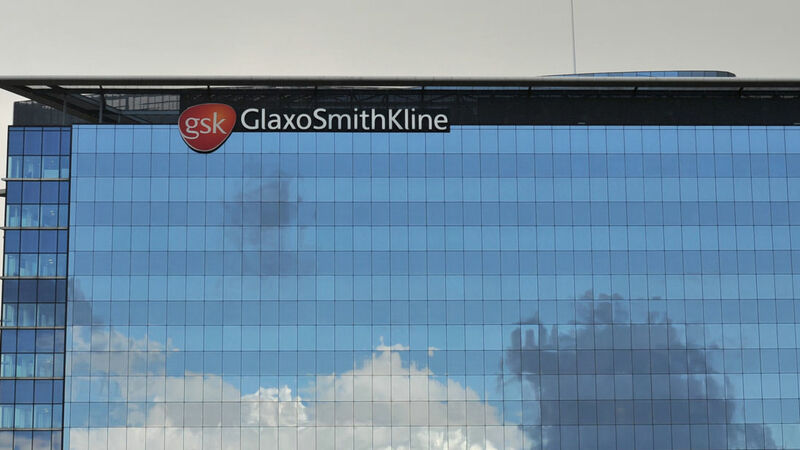 Some big investors, including the star fund manager Neil Woodford, have long argued that GSK would be worth more by being split into its four main operating businesses. Last month, Mr Woodford sold his stake in the company, arguing that Ms Walmsley was "a continuity candidate".